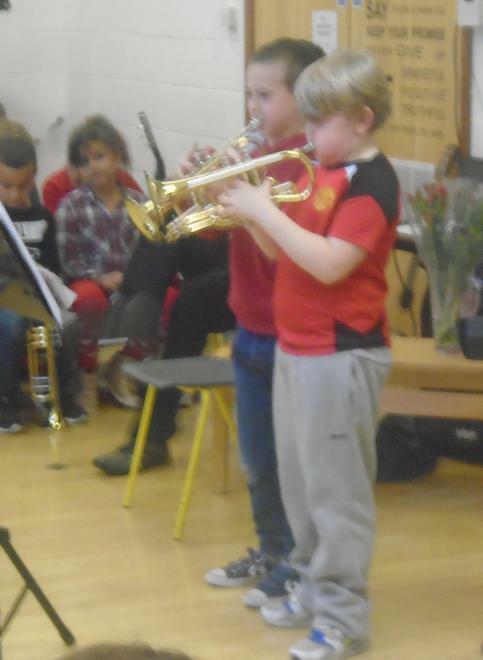 On Friday 24th March we were treated to a concert by our talented brass, keyboard, piano, violin and guitar players. 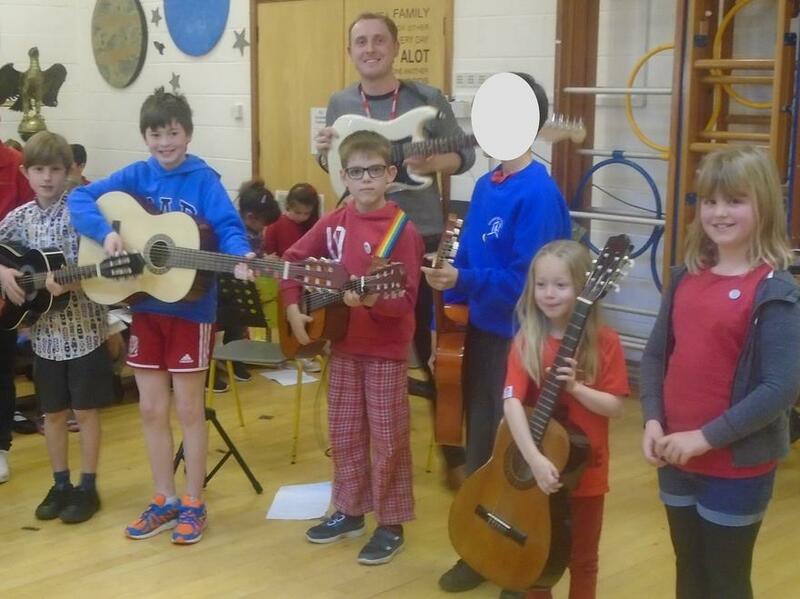 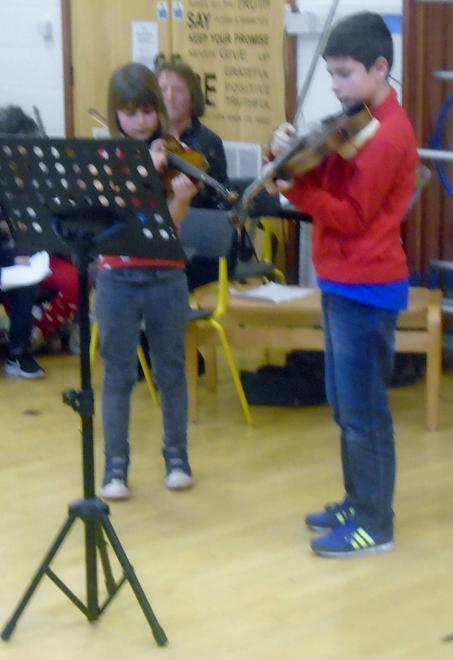 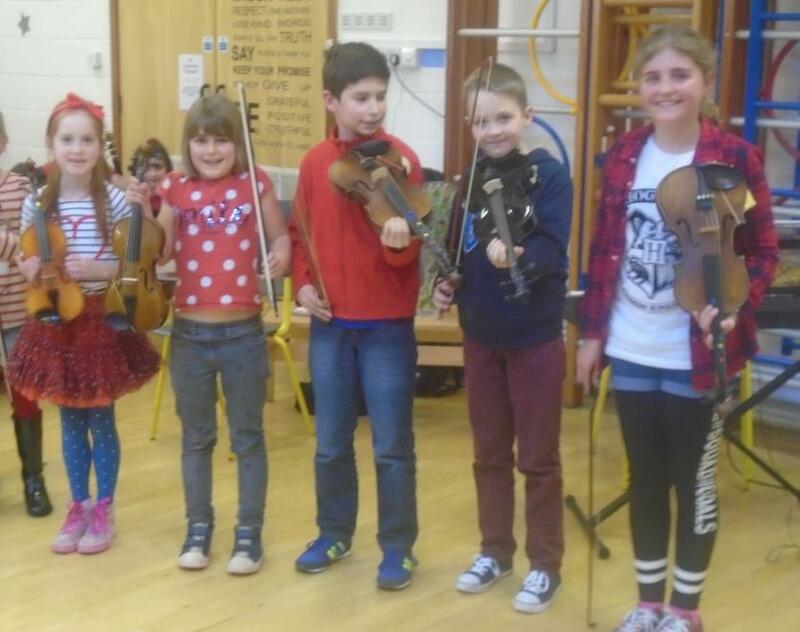 The pupils demonstrated real progress and commitment to learning and performing with their instrument. 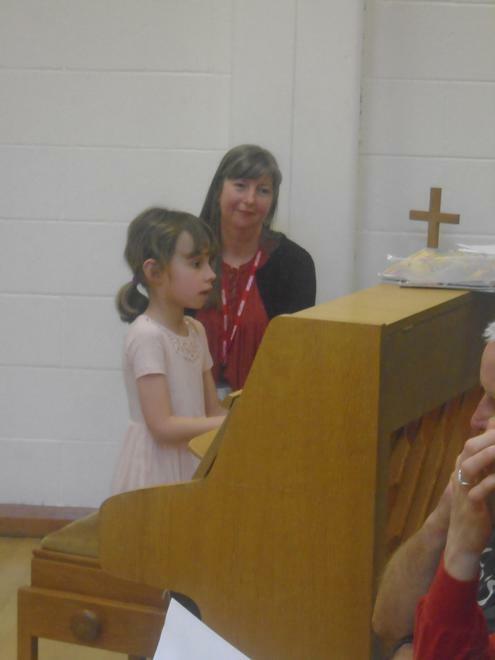 Thank you to all the music teachers who supported the children during the concert and have worked hard with them over the year. 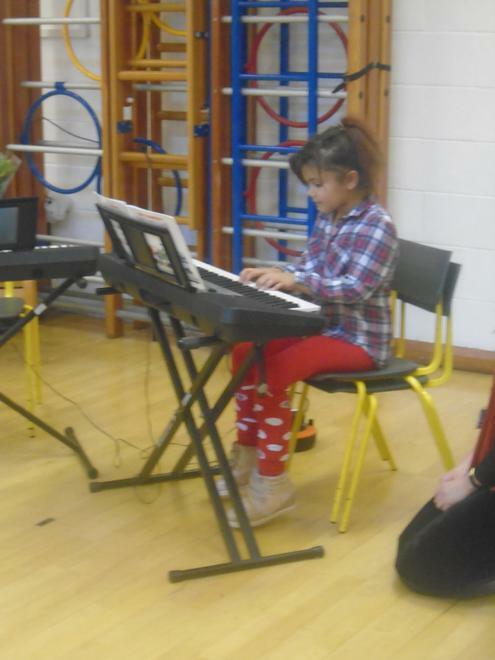 Thank you to Mrs. Gurr for all her hard work organising the event. 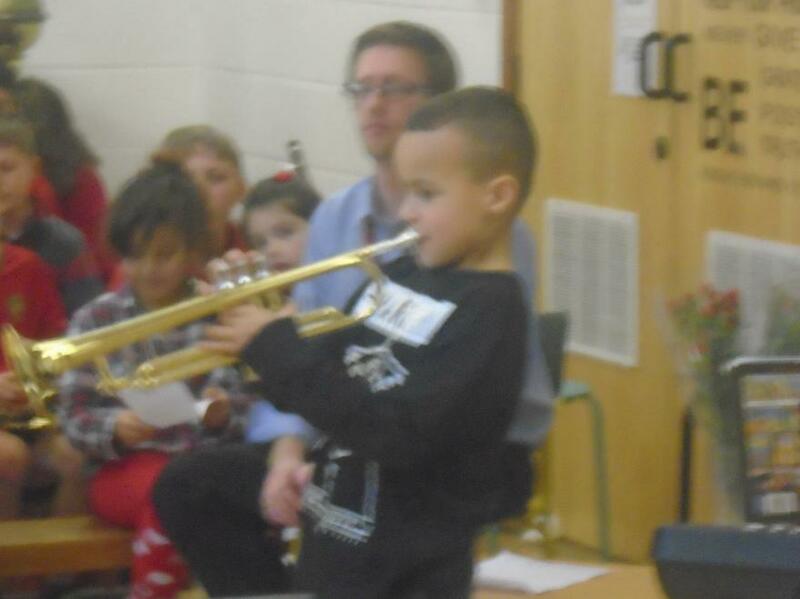 An enjoyable afternoon was had by parents, children, and staff. 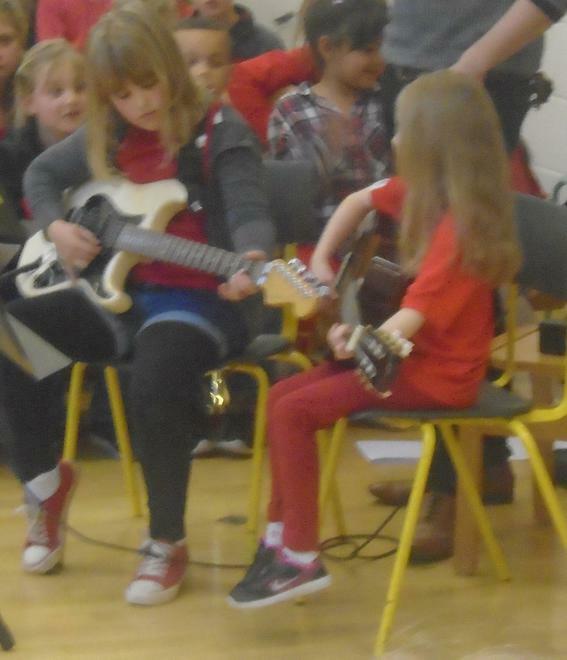 Please check the music page for more photos.